Talks, conferences and more: find out about forthcoming secularism-related events. Links are provided to events which may be of interest to secularists. Unless otherwise stated the NSS does not necessarily support or endorse these events. 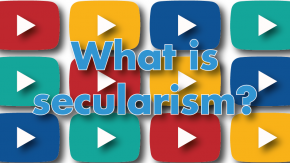 Subscribe to Newsline to keep up to date with new secularism-related events in your area. Details: There is an emerging consensus in Northern European nations regarding a child's right to bodily integrity. Approaches to the cutting of male, female and intersex children are provoking debate. A strengthening commitment to children's rights and a greater understanding of the harms occasioned by some traditional practices, parental choices, and medical interventions is increasingly reflected in law and policy. Speakers include the chair of the Secular Medical Forum, Dr Antony Lempert. Date: 18th May 2019, 09:00 - 17:00, followed by drinks reception. Details: What does "religious freedom" truly mean? 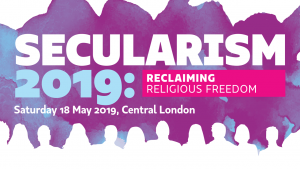 While religious lobbyists commonly use terms like "religious freedom" to demand privileges, this conference will serve to highlight that true "religious freedom" means freedom of belief for people of all religions and none. The conference will also explore the limits of religious freedom when it impedes on other human rights, including bodily autonomy, equality and freedom of expression. 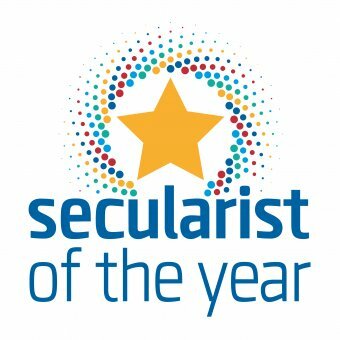 Secularist of the Year is an opportunity to celebrate the outstanding groups and inspiring individuals advancing secularism and related human rights. The £5,000 prize for Secularist of the Year is presented annually. 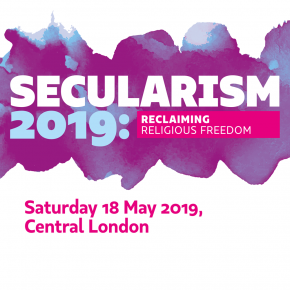 The 2019 prize will be awarded at our Secularism 2019 conference, which takes place on Saturday 18 May at The Tower Hotel in central London. 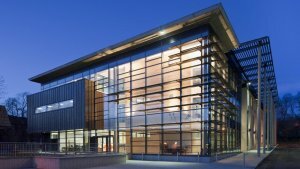 Tickets for the conference are now on sale. Nominations for the award are now open. Details: In times of local and national tragedy, it is commonplace for religion to take a central role both on the ground and in the media - with faith led speakers, memorials and ceremonies acting as a focal point for moral guidance and reflection. Yet, data from NatCen's British Social Attitudes Survey found more than half of Britain's population are non-religious and the generation gap on religious affiliation is widening. Speakers at this event will discuss the country's changing religious composition and deliberate moral leadership in times of crisis. Is there an upcoming event you think should be on this page? 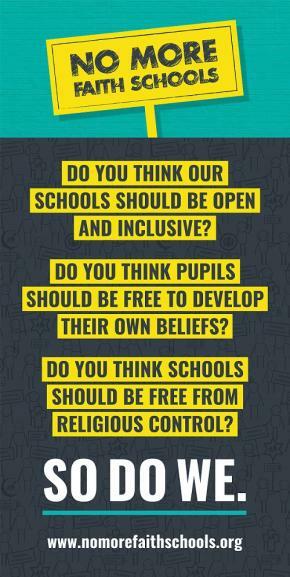 If you think it would be of interest to secularists please let us know. We particularly encourage people to get in touch with events outside of London. 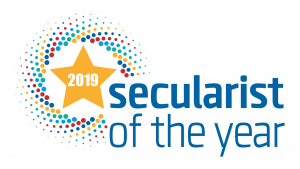 Secularist of the Year is an opportunity to celebrate the outstanding groups and inspiring individuals advancing secularism and related human rights. This annual event features a distinguished speaker exploring an aspect of secularism. Named for our founder Charles Bradlaugh MP. A selection of our past events are below. Current events are in the listing above. 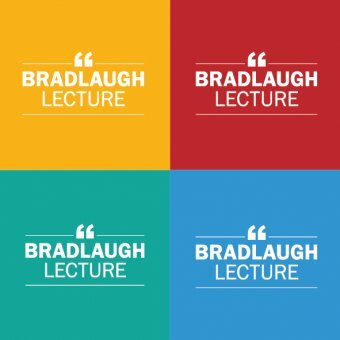 You can also find our past Secularist of the Year awards and Bradlaugh Lectures events on their respective pages.